There was 500 tons removed from the GLD [SPDR Gold Trust ETF] warehouse by the bullion banks. That was a massive physical overhang removed from the market. People don’t really understand how the GLD ETF works. When people are buying the GLD, they are not buying or selling gold; they are buying and selling shares. The gold sits in a warehouse and is only available to authorized participants. If you look at the list of authorized participants and look at the list of bullion banks, they are pretty much the same people: Goldman Sachs, Citigroup, JPMorgan, Morgan Stanley, Deutsche Bank, HSBC, etc. Those banks have the ability to buy up shares, take the shares, cash them in, and get physical gold. And they were doing that and they were sending that gold to Shanghai to support trading and leasing on the Shanghai gold exchange. So when you take 500 tons and dump it on the market, that’s about 20 percent of the annual mining supply. It’s a massive physical injection. The other factor is just outright manipulation, which is very visible in Comex future prices. I’ve seen some statistical analysis that demonstrates market manipulation beyond the shadow of a doubt. So the point is that between central bank manipulation through Comex futures and bullion banks dumping the physical, and by cleaning out the GLD warehouse, and also the Comex warehouse for that matter, there is a massive amount of gold that came on the market over and above normal supply trends, putting massive selling pressure on the Comex. So that was a bad combination, but the problem is that it’s not sustainable. Gold has a number of vectors. It is technically set up for a massive rally. Let me separate the fundamentals from the technicals. Fundamentally my target price for gold is in the range of $7,000 to $9,000 per ounce. That’s not something that will happen straight away, but it’s not a 10-year forecast either. It’s a three- to five-year forecast, for the price to rise by about five to six times. My analysis is based on a collapse of confidence in the dollar and other forms of paper money. To restore confidence you have two means: You either flood the world with liquidity from the International Monetary Fund in the form of Special Drawing Rights [SDRs, a form of money issued by the IMF], or we return to a gold standard. The flooding of the market with SDRs would be highly inflationary, so that by itself would drive gold to a higher level. If they go back to a gold standard they will have to take a non-deflationary price. People say there is not enough gold in the world. The answer is there is always enough gold in the world. It’s just a question of the price. Now, at $1,300 an ounce, there is not enough gold to support world trade and finance. But at $10,000 per ounce, there is enough gold. It’s not about gold, it’s about the price. 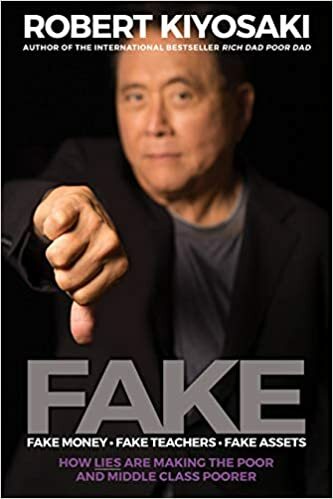 If you go back to a gold standard you have to avoid the blunder that England made in 1925, by going back to the gold standard at the wrong price, which proved to be highly deflationary, and contributed to the Great Depression. I’ve done the math on that and the non-deflationary price for a gold standard today is about $9,000 per ounce. The target price is based on supporting the paper money supply with gold. That would be using M1 [paper notes, coins, and checking accounts] as the monetary base, with a 40 percent backing. If you were to use M2 [M1 plus savings accounts and money market funds] with a 100 percent backing, that would be $40,000 per ounce. About Jim Rickards New Book "The Death of Money"
The sequel is that in “Currency Wars” I also had a lot of history. There were five chapters of history and I thought that was very important. If you are going to talk about gold with the reader, a lot of times if you jump right into gold, people think you are sort of a nut. 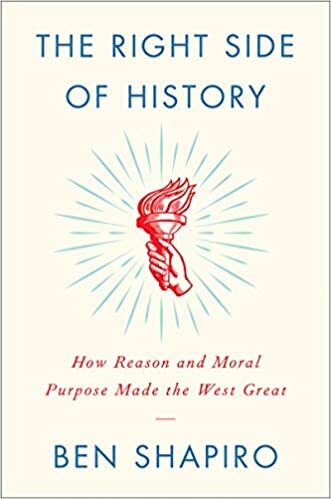 I find if you tell the story through history people can see gold in a context, and when you talk about it, it doesn’t seem quite so strange. In my new book, “The Death of Money,” there is no reason to repeat the history—that’s all in “Currency Wars”—so it’s more forward leaning, and talks more about the future of the international monetary system, a coming collapse. And not just a collapse, because a lot of people are running around talking doom and gloom, the end of the dollar and all that. I might even agree with that, but I don’t think it has a lot of content. What I try to do is provide a more in-depth analysis describing what will come next, what the future international monetary system will look like. I point out that the international monetary system has already collapsed three times within the last 100 years—1914, 1939, and 1971—and that another collapse would not be at all unusual. But it’s not the end of the world. It’s just that the major powers sit down and reform the system. I talk about what that reformation will look like. So that’s the sequel or the continuation of the story looking over the horizon. Some stuff that is before “Currency Wars” and some stuff that is after. And other content on the contemporary situation in Europe and China, so I hope people enjoy it. Jim Rickards, lawyer, economist, investment banker, is a self-proclaimed gold-vigilante with over three decades of experience working in capital markets. In an interview with Boom Bust, Jim gives us his views on where the economy and monetary system are headed. He sees trouble for the current post-Bretton Woods monetary system. For the first time in history, more than half of all members of Congress are millionaires. Of the 534-current members of Congress, at least 268-had an average net worth of $1 million or more. While the US is faced with unprecedented issues surrounding unemployment, food stamps, social assistance and minimum wage rates, it begs the question: has the US turned into a plutocracy? Jim Rickards and Roman Skaskiw debate whether gold is money or bitcoin is money. Perhaps both? Intellectual Minds Conference, London, December 2013. James Rickards, author of the bestselling book, Currency Wars, explains how the United States' manipulation of the dollar caused inflation in China and will eventually cycle back. Jim Rickards appears on CCTV news and discusses the ongoing currency wars. Also he talks about the European Central banks policies and how they are affecting the current market. 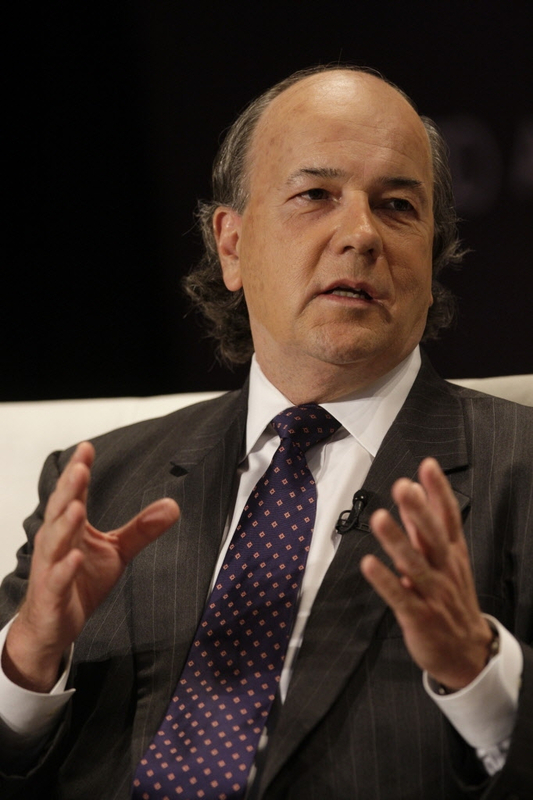 Another collapse is coming says Jim Rickards. Mr Rickards recommends investors fill their portfolios with 10 to 20 per cent in gold or other precious metals, based on the belief the fundamental price of gold will be "much, much higher". 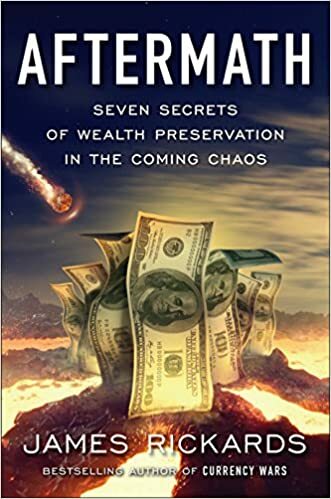 Jim Rickards, author of "Currency Wars: The Making of the Next Global Crisis" and the upcoming book "The Death of Money: The Coming Collapse of the International Monetary System " sees the dollar-based fiat currency system coming to end. He spoke to us about where we are in the process. Also, Jim Hamilton, Professor of Economics at University of California, San Diego gave us a preview of what we are likely to see from Janet Yellen as Fed chair as well as for the US economy. He also gave us a deep dive into the world of fracking, explaining what shale oil can and cannot do given the dearth of cheap oil. Finally, Rachel Kurzis and Erin discuss global brands like Google, Target and Coca Cola and what they mean for companies.